The deadline for the KIRO-TV/NJC 2018 Internship has been extended to Saturday April 7, 2018. The KIRO-TV/NJC internship is a paid internship. The internship involves working on different aspects of producing a newscast, including reporting, under close supervision and with a mentor in KIRO-7’s newsroom. 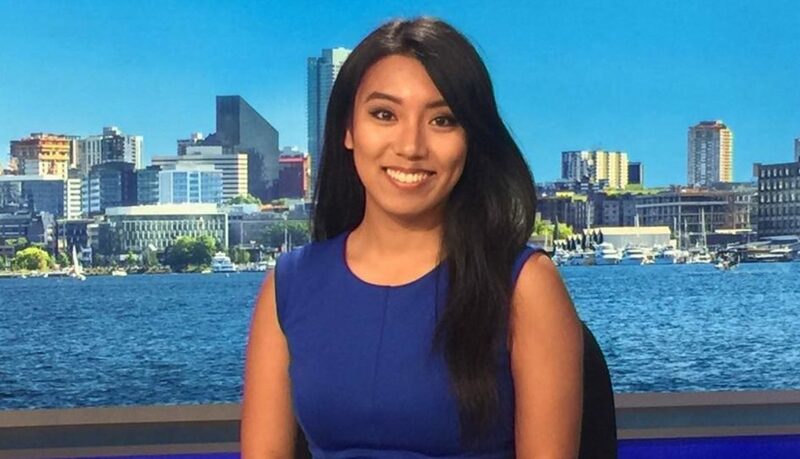 Rhea Panela, the 2017 KIRO-TV/NJC intern, talks about her experience last summer at KIRO 7. 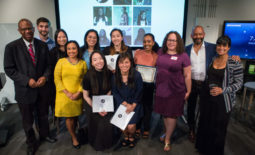 In partnership with the Northwest Journalists of Color, KIRO 7 will offer one recipient the opportunity to be a paid Intern for the KIRO 7 News Department. An Internship at KIRO 7 provides the opportunity to be embedded in the news environment to learn about the behind-the-scenes workings of a TV and digital newsroom. Interns will be researching stories, writing scripts, and occasionally following KIRO 7 news crews in the field. In addition to learning in the newsroom, this intern will also meet people from other departments to understand the business of the television station as a whole. This paid position is 20 to 30 hours a week and starts in June. The intern will be recommended to KIRO 7 by a panel of judges, including members of the station’s staff and NJC program volunteers, and the final selection made by KIRO 7 management. Click here to access the application. Make a copy and e-mail the completed application to aajaseattle@gmail.com. This information is also available on our Student Opportunities page.